Summary: An Ancient warship finds Atlantis and the crew consists of the direct descendants of the Alterans. A small contingent that has been in hiding in Pegasus for millennia. They can no longer sustain their population and had heard rumors of the Earth colonists on Atlantis. Captain Theodorus Mauritius Pastorem is a young, but experienced leader determined to find a safe harbor for what is left of his crew. Many have already ascended, but the Descendants that are left are not done living and fighting the creation of their ancestors. An Ancient Warship is on course for Atlantis. Writing in an episode format will be quite different to what I’m use to. 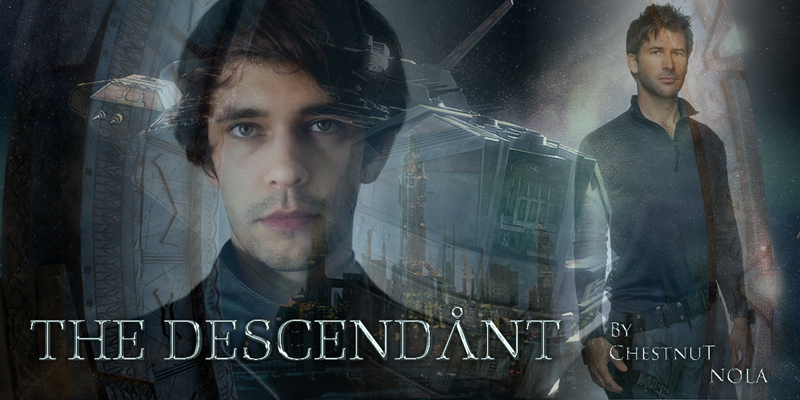 The series for The Descendant is currently being plotted as a ten episode series and I’m going to shoot for on average 10K per episode.